Is your organization aligned on its goals? How do you know? Even though the team was embracing Participatory Budgeting (see last newsletter) the results were frustrating: the team just couldn't reach agreement on the right set of investments. Knowsy is a powerful, patented online application that we skin to meet the unique needs of each client. A Knowsy forum consists of five to eight players who try to predict each other’s rankings of items in fun and serious topics. The person who predicts the ranking of the other players scores the most points and "wins" the "game". The resulting discussions reveal the deeper meanings and values that drive prioritization choices and gives the team the opportunity to develop the foundation needed for effective prioritization discussions. You can't use the Cisco version of Knowsy, but you can try Gazelles Knowsy here! High-performing teams, and high-performing organizations, therefore, are both internally and externally aligned. 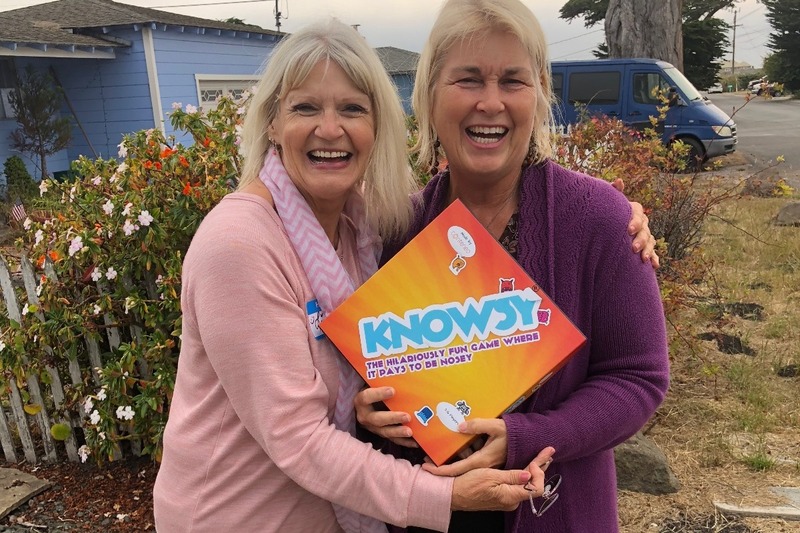 Every Voice Engaged Foundation uses the board game version of Knowsy to build stronger communities.